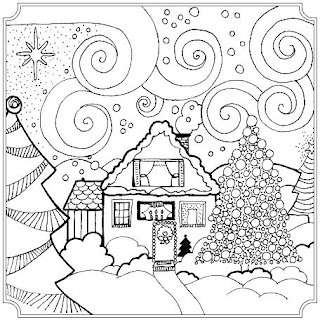 This is a book designed to entertain coloring-artists during the holiday season. There is a psychedelic look to the images at times, but that is the case with many coloring books aimed at adults. The book would appeal to teens and tweens too. The images are a mix of secular and religious, all related to the Christmas season. There are some beautiful Biblical quotes related to the season too, surrounded by artwork to color. 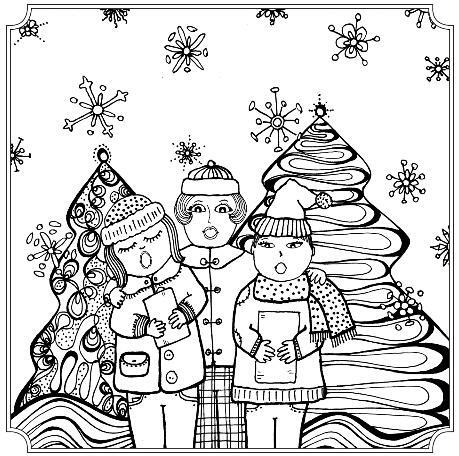 At the end of the book, there are seven pages of images designed for you to color-decorate and cut out, then paste on card stock, to send as cards or to use as tree decorations or gift tags. 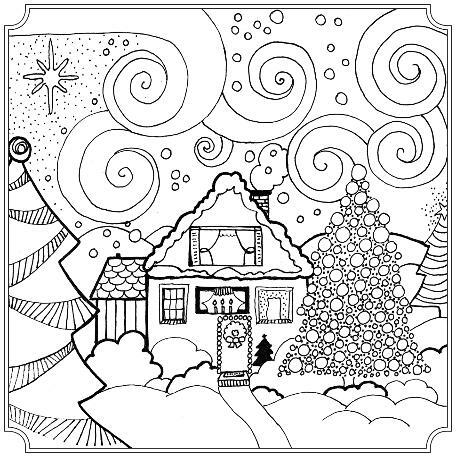 However, to be honest, there are many elements in the individual coloring pages that you can use for this too. You don't have to be limited to the specially designed pages for that. All in all, some fun images to sooth nerves during a season that sometimes can be full of stress rather than peace. 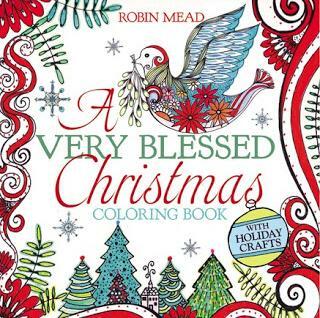 Color your way to a meaningful holiday season with A VERY BLESSED CHRISTMAS COLORING BOOK. 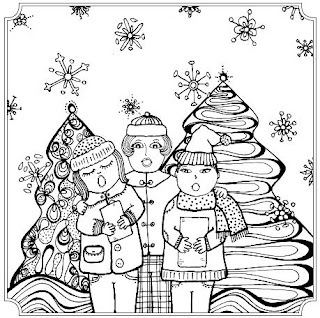 There is no better way to get into the full spirit of the holiday season than by coloring more than 85 uplifting illustrations in this special volume: frosty winter scenes, carolers in the snow, trees trimmed in nostalgic trappings, ornate churches, angels, nativities--all reminiscent of cozy moments with family and friends and the sweetest, simplest blessings of the holidays. Each artist can rejoice with a grateful heart and be reminded of the ultimate gift God gave the world. Also included are illustrated Scripture verses and fun holiday craft cutouts that everyone can use to create their own ornaments, Christmas cards, gift tags and more!